Stay tuned for the 2019 Market After Dark venue map to find vendors, participating bars/restaurants, beverage tent locations and more. Don't forget to stop by an ID tent to get your wristband if you are 21+ years of age. That's the only way to be served by our outdoor beverage tents! Parking ramps will be available during Market After Dark for a special event fee. If needed, leave your car overnight and find safe alternative transportation home. Your parking spot is secure until Sunday morning at 10:00 a.m. Check back soon for the 2019 parking map. The Market After Dark is a vendor-based market with additional entertainment and a unique atmosphere for downtown Cedar Rapids. Shop for delicious foods and unique goods from local and regional vendors! Anything from fresh produce and flowers to beautiful artwork, Market After Dark is sure to have it! Musical performances will be posted this Spring. Interested in performing at Market After Dark in 2019? 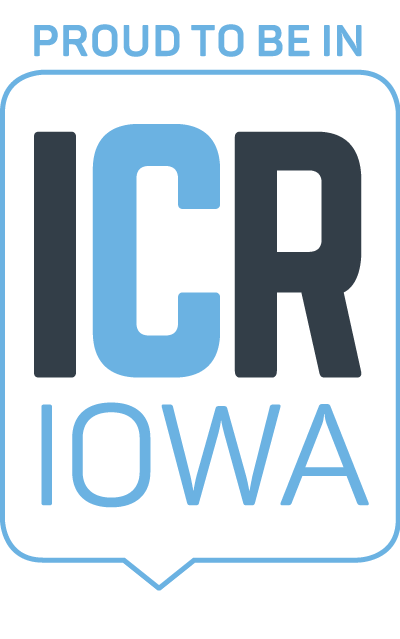 Send a press kit to events@cedarrapids.org. Check back to see what beers, wines and ciders we'll be serving at our beverage tents in 2019. Interested in a unique team building and marketing opportunity? Considering becoming a Beverage Tent Host! For more information, contact Jenn Draper today. The fun isn't just happening on the main stage, check back this spring to see what else is happening at Market After Dark.